Salah has already eclipsed Fernando Torres’ record for the most goals in a debut season for the Reds, and he could possibly have the opportunity of breaking another all-time record held by club favourites Ian Rush. The Welshman notched 47 goals during the Reds’ historic treble-winning season in 1983/84, and Salah is now just 13 goals shy of surpassing this feat. Nevertheless, Salah’s main focus for the season should be on helping his side finish in the top-four of the Premier League, whilst making a possible challenge for the Champions League crown. The Merseyside outfit have been pitted against Manchester City in the quarter-final stage, and the tie could go either way, considering both sides have won one league game apiece this term. 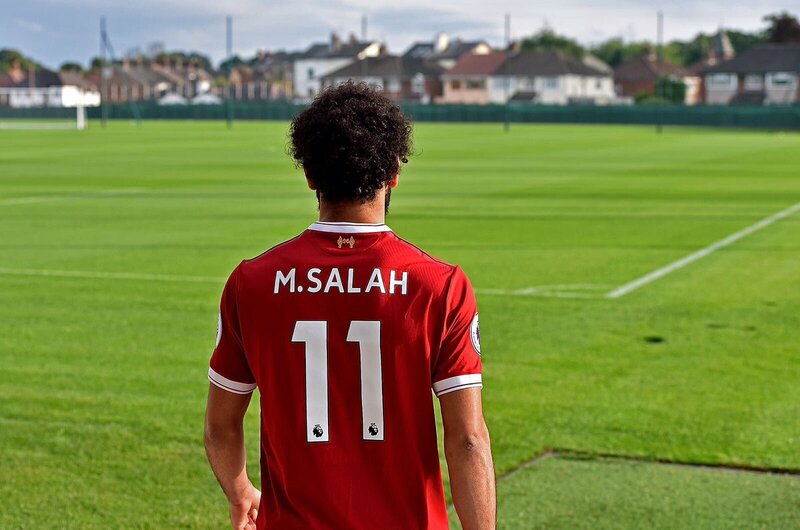 Following the club’s duties, Salah will be representing Egypt at the World Cup finals in Russia, and the country’s chances of progressing beyond the group stage are likely to be dependent on the winger’s performance. The Pharaohs have been pitted against hosts Russia, Saudi Arabia, and Uruguay in Group A of the global tournament. Next Post - Next post: Is Fellaini the Answer?